We have seen complete projects fall like the Statue of Liberty during alien invasion. With the use of simple project management tools, these fiascos can be avoided. We have compiled the perfect project management tools list for unlimited free download. They can work on multiple OS and cross-browser platforms. Even the basic project management tools come with complete timeline and backup options which help in quick recovery and tracking progress of any ongoing project. 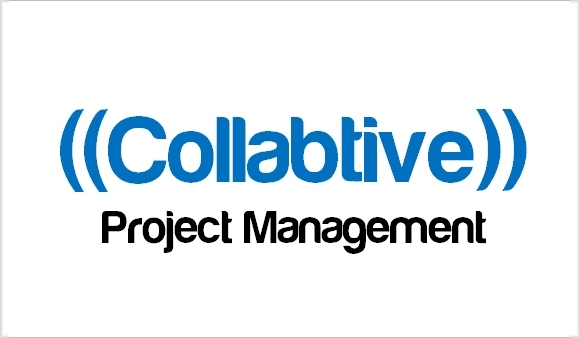 One of the best free project management tools which is a must for everyone. Its intuitive design makes it possible to set up a project progress and timeline. Complete tables and tasks with worker details and project details. Create interactive visual representations of project and its development. Premium tool with extremely simple user interface. It is hard to believe that you do not have to pay a single penny for this project management software. This comes with 3 symbiotic programs which run on 3 separate levels. 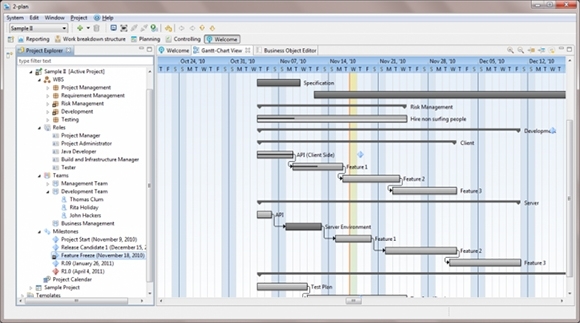 2-Plan Desktop- a project management system which shows editable project timelines. Work 2-gether a task management board for one-team project. 2-Plan Team has multiple hosting options. 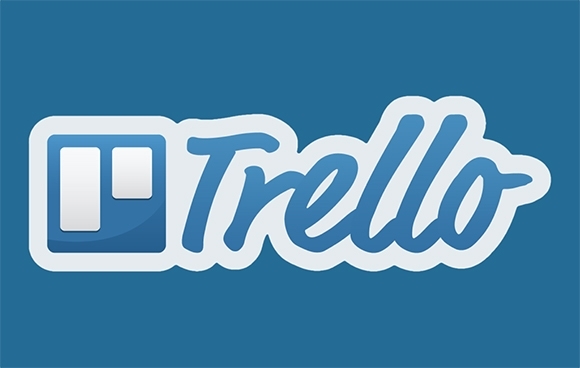 A wonderful free project management system which integrates your projects with online cloud storage and social networks. Free for up to 12 users and updates for $99 per month beyond that. 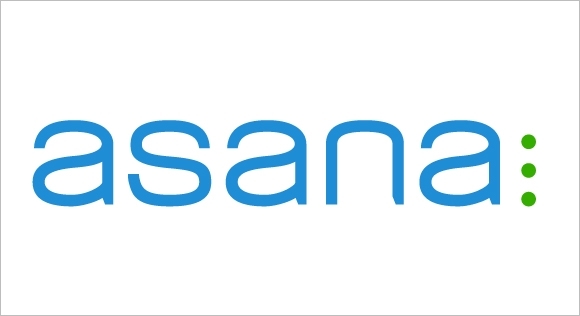 Smart alternative to DropBox with an initial 5GB cloud storage space. Gantt Charts, Time Tracking, employee workload planning etc are all parts of this software. It is a management system that has evolved with feedback from 40,000 customers and 400,000 users. This is also free for up to 15 users. A perfect design for an intuitive task manager which supports real-time interaction. Includes a calendar function to determine project progress. Regular monthly updates for all users. All clients who are signed up with Producteev can enjoy unlimited number of updates, projects and users for free. Create and save multiple task lists and continue real-time communication between all features and users. Most features are easy to understand, self-explanatory and includes filtering options. Supports DropBox file sharing and storage. A simple and yet powerful project management software to keep a track of your project progress. Keep real-time backups and enjoy communication between project and clients. 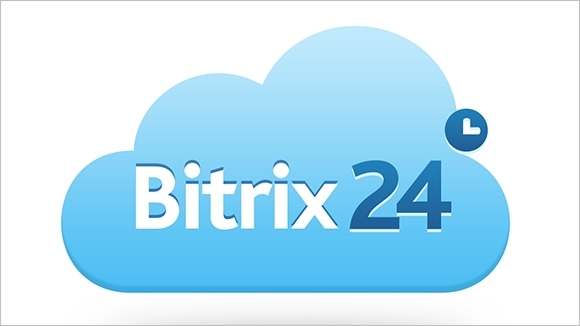 Complete web based support including cloud storage and social bookmarking. Instant messenger, tasks, files and Multilanguage set up is also included. Basecamp import and time tracking features updated. This is a quality based Open Source project managing tool which has been designed to function as a Rich Internet Application. Meeting updates, decision making, progress update and documents management included in the tool. Freeware without any limit on user number or time. Includes all project management plugins, Gantt view, Gantt chat and multi-project management. All the project management tools offered here are free or trials which are ideal for smart designers who always think about both quality and the prices. You can love these while loving your wallet as well.